on the basis that its out there. bread would be to sell it on ebay. a colony of maggots and mold. his son's science fair project. the BEST Science Fair Project EVER! "Is there anything perishable in the box?" loaf of bread that had already perished. molded bread was deemed "mail worthy." think that kid had a really good project. 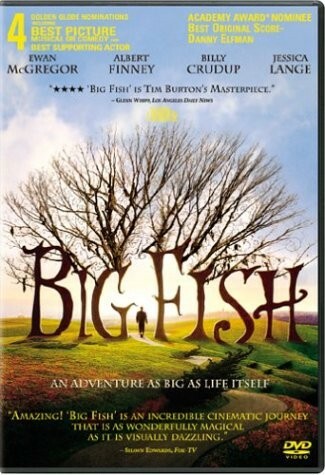 The film BIG FISH has some tall tales. most likely a dream to come true.